With Money Box, you can add a photo of what you are saving for and lets you easily manage your savings targets. 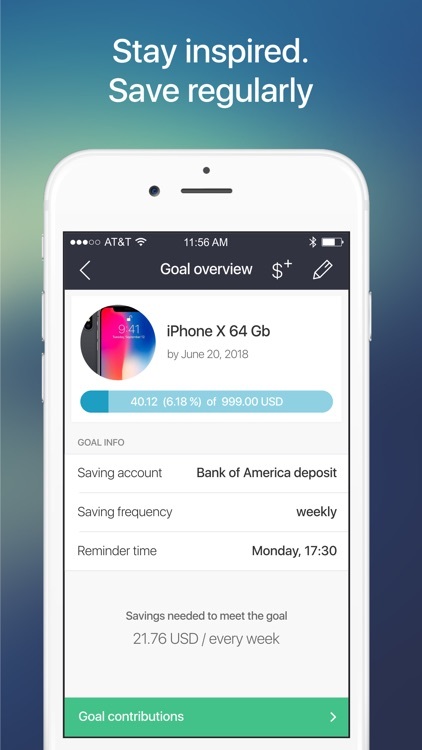 The app has an intuitive interface, helping you to reach those savings goals. Take control of your focused savings plan and put the power to purchase what you want into the palm of your hand. Money Box is the only tool you need to set, manage, and achieve your saving goals so you can make payments or purchase the things that you want. It doesn’t matter if you’re great with money or terrible! It doesn’t even matter if you’re great at setting, organizing, and achieving goals! 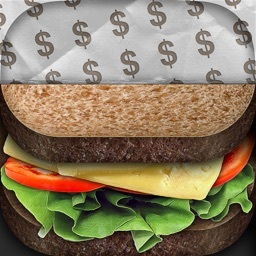 ... Money Box will keep you on track to bring your purchase goals to life. Saving money doesn’t have to be difficult, confusing, or intimidating any more. 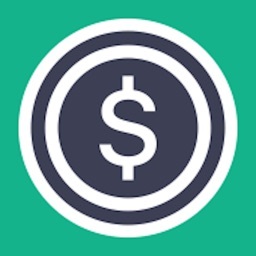 Money Box is the safe and effective way to manage your money so you can get what you want to get, and do what you want to do. The app is FREE so why not install it now!? * EASY: You’ll breeze right through to start managing your next purchase goal with our intuitive user interface. * MOTIVATIONAL: You add a photo of your dream house or your vacation site or any other purchase goal and see a progress in a visual way. * REWARDING: It’s easy to set goals, but many find it difficult to follow through. Money Box guides you from desire to success so you can enjoy the fruits of your money. 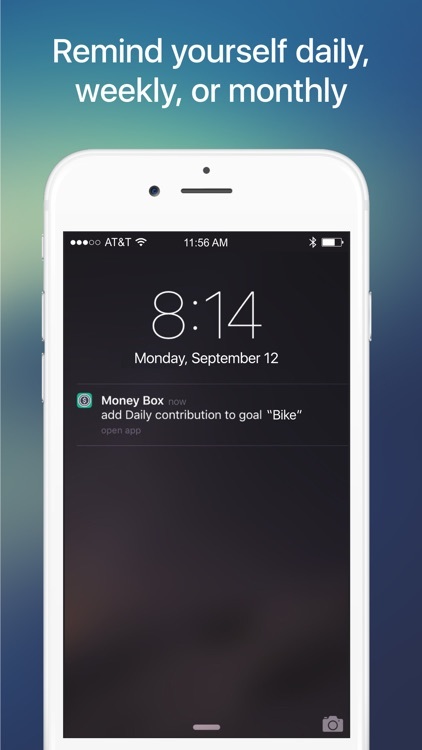 * SMART: Money Box takes away the frustration of saving money for a specific goal. It gives you the power and confidence to succeed every time, and that’s just plain smart! 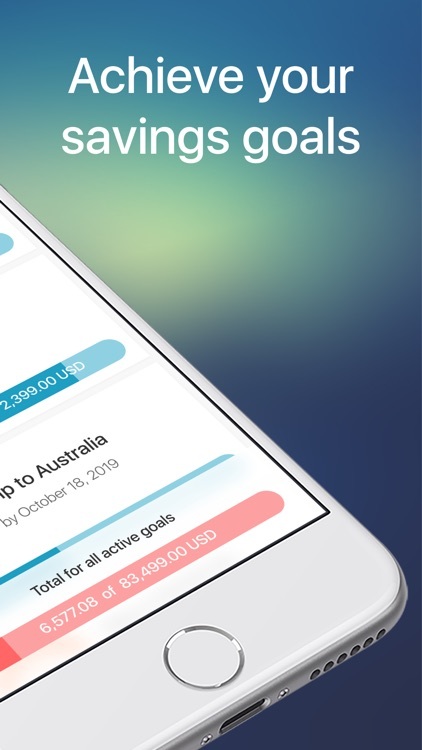 * EFFECTIVE: By providing you a simple interface and valuable features to organize and manage your saving targets, you’ll love how effective Money Box is at helping you reach your goals. Join the growing community of responsible adults who know how to get what they want from life. 6. Planned savings frequency – weekly, monthly etc. Make contributions toward your goals. Reach your goal and get exactly what you wanted! 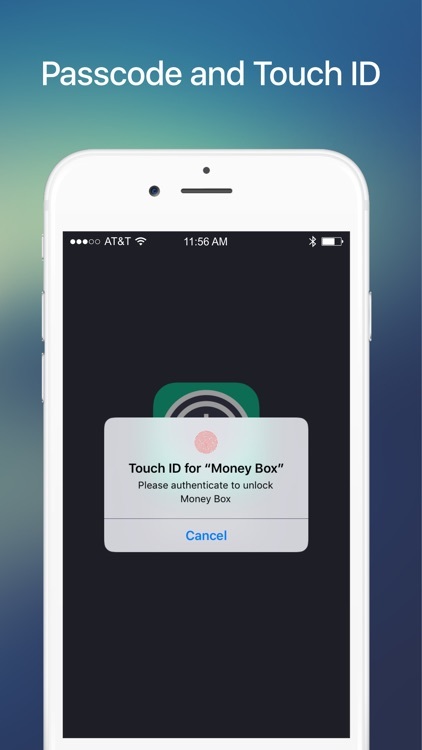 Money Box has quickly become a favorite mobile app among ambitious and determined savers eager to take control of their spending goals. It is generating a major buzz on social media and its diverse fans are spreading across the globe! Maybe you want to buy a boat or pay off bills, take a vacation or just get that pair of sunglasses that you’ve had your eye on – Money Box is secure and flexible enough to accommodate your goals big and small! 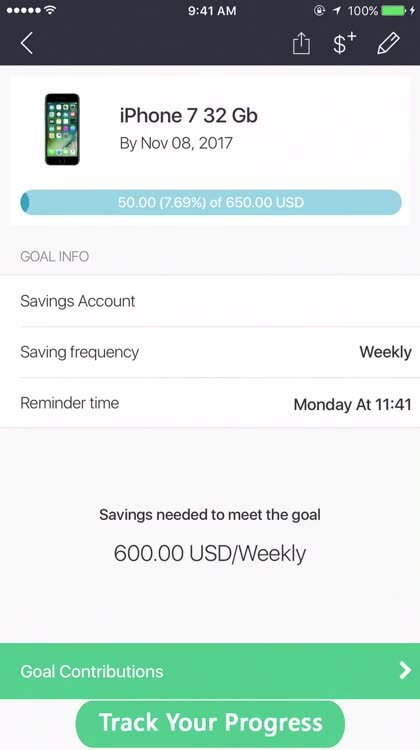 This ease-of-use and focused flexibility is a huge difference between Money Box and other savings apps. Feature-rich & Easy to use. 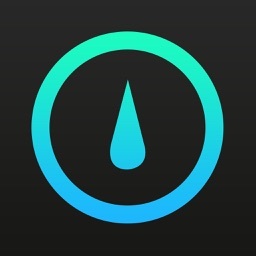 Progress & Goal notifications and reminders. Share your success on Twitter and Facebook. 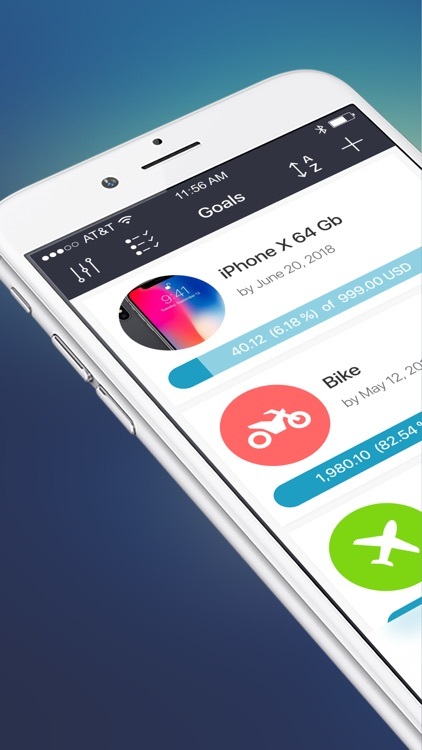 Also check out Money Box Pro for more then 2 active goals management and more features. Feel free to drop us a line! We’re always listening to your suggestions to improve Money Box. If you have any issues with the app, just contact us and we will help you! While you’re in the sharing mood, go ahead and throw us a like on Facebook too, THANKS. We appreciate your support greatly! 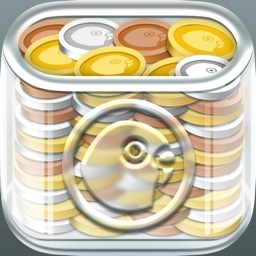 You inspire us to make more great apps like Money Box.